Home Property News Can Patong keep pace as Phuket urbanizes? Love it or hate it, there is no denying that for much of the world Patong is the storefront of Phuket’s tourism industry. Doing the math the area clearly dominates in terms of hotel rooms, though over the past five years much of the velocity has been in budget,economy and midscale properties. Given the area’s crushing amount of development and off-beach properties, the island’s government sponsored beach clean-up looks to have had a strong negative impact on the attractiveness to the legacy market. In what could be termed an out of control surge in accommodation establishments the feeding frenzy has been focused on maximizing the number of rooms and not providing facilities for guests in what is supposed to be a resort destination. With the beach loungers gone, visitors are now increasingly looking for hotels that do offer a tropical holiday atmosphere such as Khao Lak and Krabi. While Patong watchers are now wondering how the popular area can or should reinvent itself? Taking a step back, at one point prior to changes in building regulations three prominent high-rise towers were built. Since that time reduced allowances have forced the hand of developers to maximize GFA (gross floor area) and focus on income producing areas due to skyrocketing land prices. At the end of the day, the argument that Patong could be re-zoned for high-rise redevelopment that will create a second wind as it were is profound. Bangkok has seen broader changes from rows of faceless shop houses to a more urban pattern and it’s not a negative that urbanization be addressed as a reality here and structured for growth. 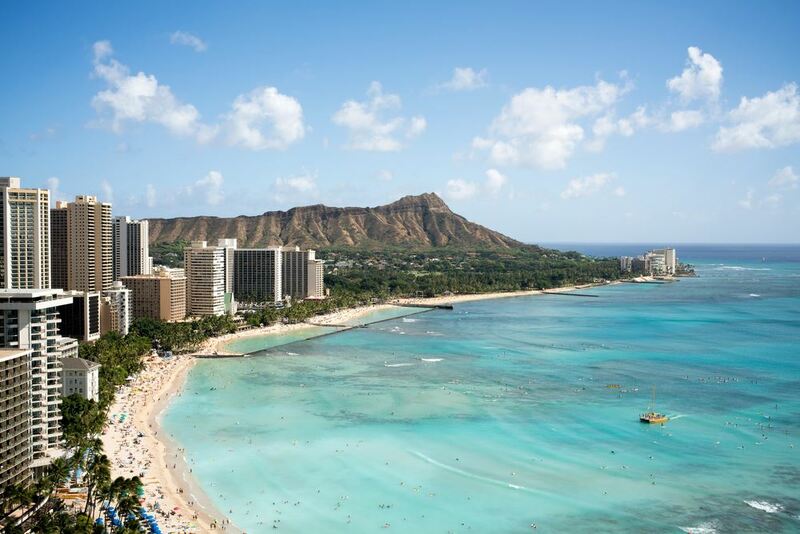 Waikiki Beach in Hawaii is a key example where this has been applied and sustainable growth maintain. Other challenges for Patong include the limbo of the tunnel that hampers access and while underpasses are sprouting up in other parts of the island, the resort city is being left in the dust. A push into Kathu is evolving as the island’s CBD and this will create more real estate growth in inland properties. So at the end of the day, while Phuket evolved from first being a town setting for hotels and businessmen, which later turned to the beach as a tourism market. is history pushing the future back inland? For now, there are no real answers to the Patong conundrum without a firm master plan and commitment to improved infrastructure.